BB cream has been in market for a long tiem and recently there is already CC cream and even DD (Dynamic Do-all) cream launched by Julep! It’s really mind boggling if you ask me, do we even need that many types of creams? Do they really make a difference if it’s a BB, CC, DD or EE? Recently, I was introduced to BB cream by Clarins, holding true to their principle, they don’t succumb to market trend, and only manufacture what’s needed by women, and what women want. Hence the late arrival of their BB cream. Following their SPF40 sunscreen, this BB also comes with a SPF40. You can skip the sunscreen if you are applying this BB cream. 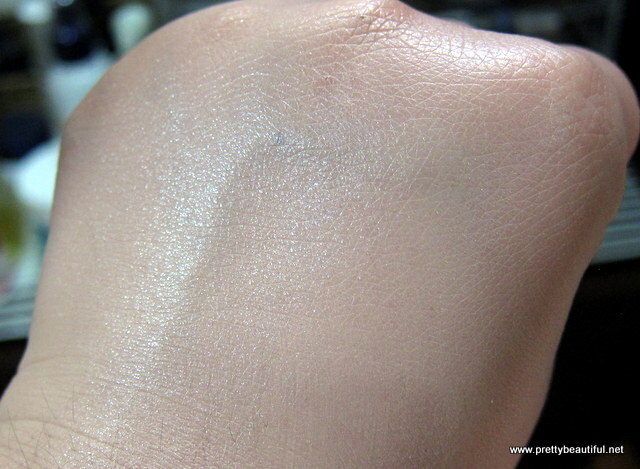 Unlike foundation, the texture of the BB cream is on the thicker side, it only comes with one shade hence it might not suit all the skin tones. It has a little tinge of pink in it. This BB cream is slightly scented like the sunscreen, but it goes off after application. Initially it was a bit too fair for my skin, but once blended out and after setting in, the gloss and cakey-ness disappeared. And it blended with my skin quite well. To use it on face, dab on 5 points and spread it gently, then cup your face with palm as the warmth from hand will melt the BB cream evenly. The overall application on face. It helps to even out the skin tone and cover redness pretty well, of course, for serious concealing I need a standalone concealer, otherwise it works well for a lazy day out. Or when I am in a hurry to go work in the morning. 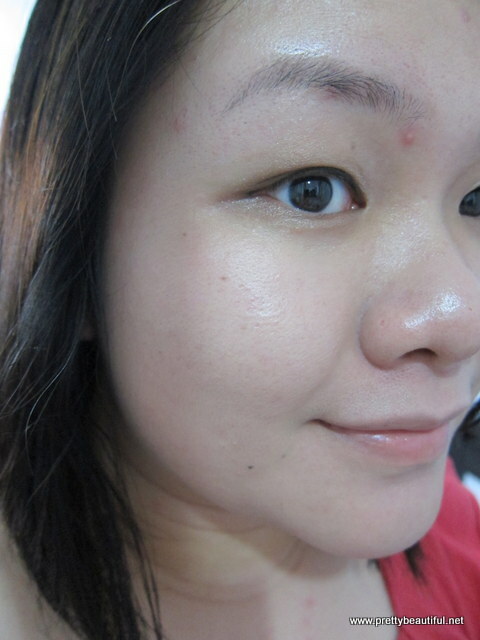 The staying power is average if I do not apply loose powder to set it, unfortunately, it also melts away with sweat. The major fallback of this foundation to me is, it clogs my pores and gives me bumps. The bumps subsided a few days after I stopped. I am quite sure that it wasn’t a coincidence as I have tried it for a couple of times, which is really a pity 🙁 considering that it works rather well and has SPF. 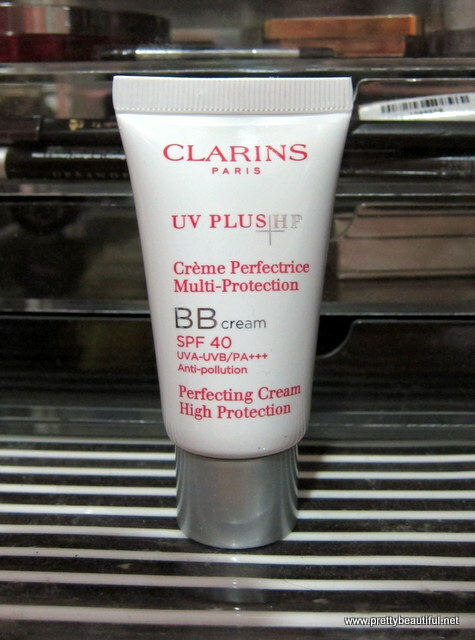 Have you tried the Clarins BB cream? 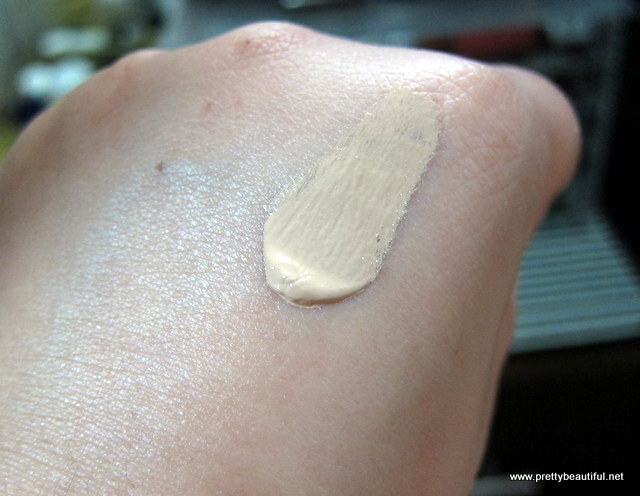 Next post: My secret to long-lasting foundation, even on a hot day!